For years now, Dove has been at the front lines fighting for a better tomorrow for our girls. Their projects for real beauty and self esteem will help influence our daughters, sisters, and nieces in a positive way. 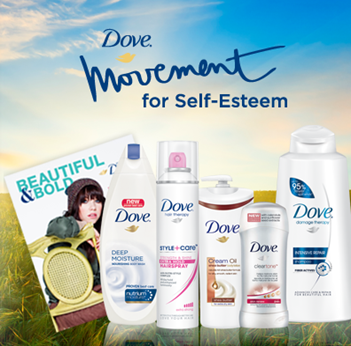 Dove’s Movement for Self-Esteem is made to inspire girls of all ages feel bold & beautiful. 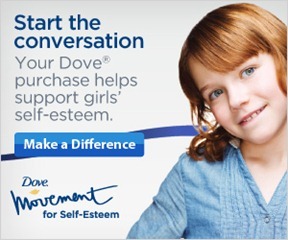 Portions of every purchase of Dove will be donated to Dove’s Movement for Self-Esteem. That’s why I’m happy to share with you that Dove and Wal-Mart have teamed up for a special promotion. Right now when you buy a Dove bundle at Wal-Mart you will receive a FREE ZinePak valued at $7! Right now on The Living Project: Dove, when you buy a customized Dove® bundle, you will also receive a FREE ZinePak® valued at $7! This exclusive deal is only available at Walmart, and can be found both online and in-stores. Just scroll to the bottom of the page, choose your bundle, and receive a FREE ZinePak with the purchase. 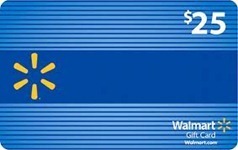 TWO OurKidsMom readers are going to win a $25 Wal-Mart gift card! This giveaway ends at 11:59 PM EST on November 7, 2012. I am inspired to live a better life by being honest, always. I inspire to improve my life and the lives around me. I am inspired to live a better life by being a great mom and making sure I’ve given my all to her and my husband. I try to live my life one day at a time,and spend as much time that I can with my Mother! I am inspired to continue to look for ways to help others and help the environment. I’m inspired whenever I see someone volunteering. I am inspired to live a better life by just being a good person. Taking care of my mom and feeding all the animals and critters around me. I want to be a strong role model for my nieces. i am inspired to take one day at a time…i have MS..and over the years…i have turned it around to be a positive thing for myself.f I now enjoy life…i take time to enjoy my daughters and grandson…i value every day…i dont sweat the small stuff and realize that life is to short not to fully enjoy!!! I am inspired to always encourage my daughter to do the things she loves. I am inspired to live a better life every time I read my daily Bible devotionals. I am inspired to live a better life by just being an honest and caring person. By being a great mom, being honest, & raising great kids! I try my best to respect the earth and not abuse her. I’m inspired to take shorter showers and buy more in bulk – less packaging! I try to treat people the way I want to be treated. i’m inspired to be a great mom! I am inspired to be a better mom by helping others and doing what I can for the environment. I can appreciate companies helping to give back to the community. We all go through tough times at some point in our lives. Awareness through programs like these inspire us and help ease stigma associated with poverty. I am inspired to be a great mom and teach my children that God is first. I am inspired by my 3 boys .. especially my oldest Eric who has Down Syndrome..
you love to do & giving lots of hugs & kisses to your loved ones 🙂 Thanks. I’m inspired by the fact that they are helping girls with self esteem. That is really important. I love the cause. It inspired me to try to give back to others more. I am inspired to live a better life by being with my family more and being a great father. I have two daughters and I truly try to make them feel great about who they are and how they look. My oldest is 9 and she is starting to feel/show signs of self-confidence issues. I’m constantly remind her that she is unique, beautiful, and that no one else is like her, which is a terrific thing. You have to be positive as much as possible around kids, it’s contagious 🙂 smile to them, hug them, make them feel good! Each year, me and my husband go to a Renaissance Fair and dress up our daughters like little princesses, and they get to pretend that they are princesses ALL day long, and we shower them with gifts such as flowers, handmade jewelry, etc. 😛 I want them to feel like princesses all year round but this is a super special day. This is our commitment to them. I also promised myself that if school ever gets too bad for them, I will have NO problems homeschooling them to keep them “safe” from horrible bullies. I’m inspired to live a better life by being kind to others, honest and giving. I’ll be buying ONLY Cruelty-Free products & recycling! That’s such a great, inspiring video! I’m inspired to stop picking on myself and spend the time doing useful things and leading by example! I am inspired to always tell the truth. I am inspired to be generous to people. I am inspired to be the most generous person I can be! I am inspired to accept who I am and try to be more serving to others and less consumed with me. I believe being myself and treating others respectfully will always lead me in the right direction. I am inspired to continue helping in my community as much as I can. I’m inspired to boost the self esteem of all the girls in my life. I’m inspired to contact Walmart and ask how the way the treat their employees fits into this newfound interest in human rights…. I want to help people who are hungry. I am inspired to help children everyday. I love walmat, thanks for this chance to win, GOD BLESS AND KEEP YA SAFE IN HIS LOVING ARMS. I’m inspired to be an honest, caring mom. I am inspired to live life for my daughter and lead by example. I want to show her she is beautiful no matter what anyone else may say! I’m inspired to take better care of myself so I can be around to take care of my loved ones. I’m inspired to be a good role model to my girls and their friends. I’m inspired to help others in any way I can. 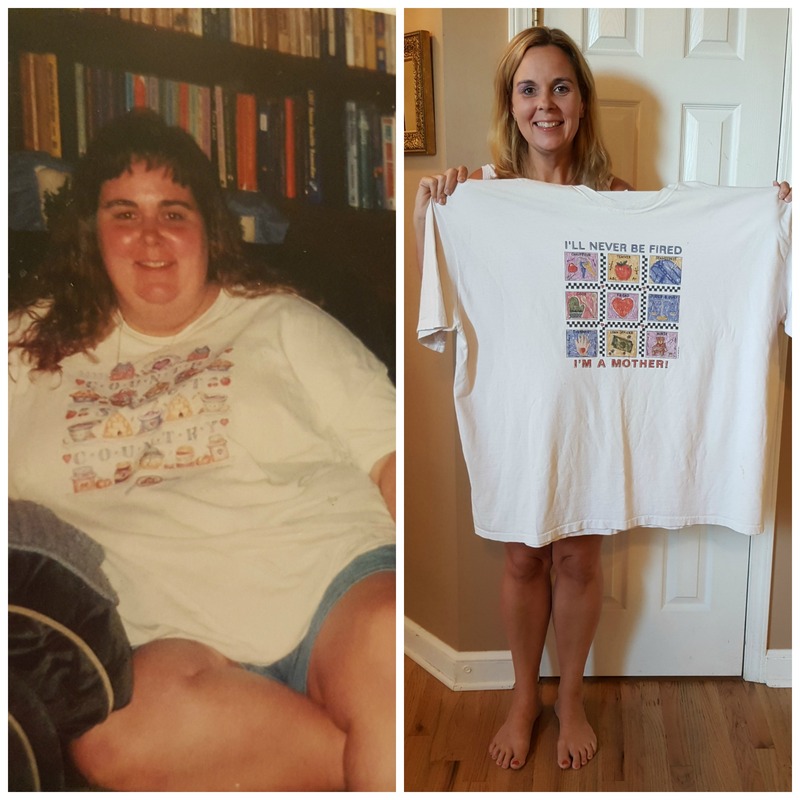 I am inspired to help others! I am inspired to be a good role model to my children and my niece! I entered the Wreck It Ralph T-Shirt Giveaway. I love the idea of this! So many girls believe they’re not good enough in some way. I always teach my daughter she’s beautiful inside and out. It’s hard to remember myself some days. Be honest no matter what is also what I try to teach her. I’m inspired to eat healthier. God inspires me to be a better person! My children have motivated me to live a better life and improve the lives of those around me, both directly and indirectly. It is very important for my daughter to grow up with confidence and self-esteem so no one can take that away from her. I want my boys to be respectful and honest and all my children to love themselves and always be kind and give back to those around them selflessly. Inspired to be a good role model and to talk to my girls about self esteem. I’m inspired to teach my kids and their friends how to live a green life and learn to be more proactive when I see someone who might need to talk/ needs help, etc. I am inspired to be a by being a better mom and wife. Trying to be a positive role model and influence on others. i’m inspired to help others. I am inspired to purchase food brands that participate in the Stop Child Hunger project. I am inspired to enjoy life and spread that joy to others. Dove® is helping girls feel good about who they are. I’m inspired to raise my children to serve the Lord by serving others. Being a great mom to my son. I am inspired to stay positive and be more generous to needed people. like that it is the rules that i was brought up, that so many people have forgotten to live by today….treat others as you would have them treat you….give and you shall receive…. 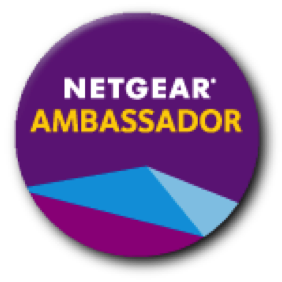 I am inspired to help improve the lives of others! I am inspired to double up my efforts to give back to my community. i am inspired to be a wonderful mother to my son and to teach him to love himself, others, animals and the enviorment. I’m inspired to encourage others through my positive actions. I am inspired by my children to give them all the oppurtunities I can so they can have a promising future! Continue to live my life by living a good example to my kids. I am inspired to eat better to be in shape to take care of my boys. I am inspired to ensure that I am always kind and encouraging to others. I am inspired to pay it forward as others have done for me. Thank you! I always try to do what I can for the planet with recycling, conserving water when possible, etc. I have also entered codes form items I’ve bought that help combat child hunger. I visited the The Living Project’s Website. I am a Hospice volunteer. It inspires me to live my best life and help others as they are at the end of theirs. 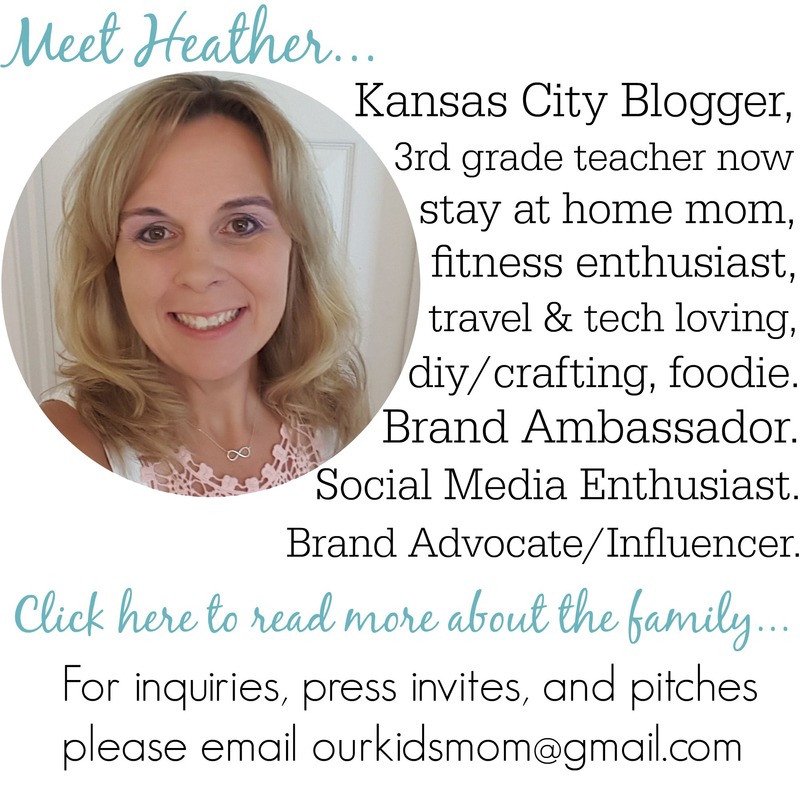 I like OurKidsMom on Facebook as Kathy Newsom Davis. I entered the Chef Prize pack giveaway. I entered the Disney Princess Lights and Lullaby Bedtime Baby giveaway. I’m inspired to simplify and keep stressful things in perspective. Such a great cause! I am inspired to always take time with my children and with my loved ones, for one never knows how short life can be. I’m inspired to keep volunteering and to do more. I’m inspired to help kids know how special they are, no matter abilities or challenges they may have. I entered the giveaways for Step 2 Wagon, Toy story Bath toys, Chuggington Train Set, Counting Cookies game. I am inspired to be kind to everyone!! I am inspired to teach my daughter to have confidence in herself and work on my own confidence. I entered the giveaways for Chuggington’s Icy Escapades and Ready Bright Emergency Lighting. I’m inspired to build a business to help others become entrepreneurs. I want toinspire to teach my girls to treat everyone with respect. Thank you! I’m inspired to live for a better life & world by being a better example to all children so they will want to be kind as well. I am inspired to make the girls in my life know they are special and unique for so many reason. Every day I’m with my kids I’m inspired to live the best, honest, morally right life, that I can. I want to be a good example for them like my Mom was, and still is, for me. I want them to grow up to be good, respectful men. I am inspired to be kinder. I am inspired to lead by example and teach my children respect. I want to use more sustainable produce and products derived from sustainable sources…I want to frequent merchants who feel the same way! I’m inspired to just do what I love regardless of negativity. to purchase products that give back to fight hunger. I want girls to know that their brains and their hearts count for much more than their bodies and faces. I’m inspired to live every day to the fullest and to tell my family I love them every chance I get. i’m inspired to live a better life and leave a better world by my kids.i teach them love and tolerance. it inspired me to help those in need and appriciate all that i do have!!! I am inspired to be the best I can be, even if it’s not the best some one thinks I can be. I don’t need to live up to their expectations, only my own. I am inspired to be a better person and to others. I’m inspired to be a role model for theose around me. Thanks for the giveaway. I am inspired to live a better life by being the best mom I can be as I model God’s love to my daughter. I am inspired to live a better life by being more compassionate. I am inspired to live for a better life by teaching my family to help others, expressing my love and appreciation to family & friends, and learning to have more patience. I am inspired to help others out more! I’m inspired to help others any time I can! It reminded me how important it was to not only live a better life for myself but for the people I love. I am inspired to recycle more. Sorry doing to contest at once. I am inspired to be a better person, to help people more. I AM INSPIRED TO LIVE A BETTER LIFE BY THE LAES OF ATTRACTION! Self-esteem programs are great to empower girls–it helps them to be leaders and helps with bullying issues. I love that Dove is doing this! I am inspired to create more sustainable meals. is exactly what happened to me. So I will encourage my child to do what she loves even if she isn’t the best and always be there to support her. This is so important to me. I’m inspired to continue to help others. i am inspired to help others whenever possible and be the best person that i can be! I am inspired to always do what is right and to showing my children the same thing. I am inspired to live a better life by being a responsible, caring mother to my child, teaching her important values! I am inspired to live a better life by giving to someone who needs it whether I know them or not. And then I ask them to pass it on. Making sure I give my wife my all. I am inspired to be nicer to everyone I meet. I am inspired to help others and encourage them to see the beauty inside us all. I am inspired to live for a better life by loving what I serve myself and family! We already love Ragu and with the veggie in those sauces its a good start! I try to live a better life by remembering the best thing I can give to anyone is my time. To be better parent to my kids! I’m inspired to do better each day, competing only with myself! I work to be efficient and create less waste. I am inspired to have a more positive attitude and teach that to my children! I am inspired to make sure my girls know they are beautiful inside and out. I was always called the ugly sister growing up and I want to make sure they don’t believe it when people say it to them. Thanks for the giveaway…as a parent of two daughters I appreciate “The Living Project: Dove” efforts to fight against negative effects that popular culture may have on young girls / women, and associated Body dysmorphic disorders that could arise from “definitions of beauty”. I am going to remain honest no matter what may come of it, and always be there for her no matter what. I am inspired to live a better life by helping others. I am inspired life is tough someone else has it worse off then you do! I think about that alot I’m very sick but when I get down I think about how someone else has it worst! I am inspired to reach out and help others less fortunate, more often.